Today (20 March) the International Residual Mechanism for Criminal Tribunals (IRMCT) delivered an appeals judgment on the case of Radovan Karadžić, a former Bosnian Serb politician and President of the Republika Srpska, who was convicted in 2016 of genocide in Srebrenica, war crimes and crimes against humanity. In today’s appeal judgement the IRMCT increased Radovan Karadžić’s sentence from 40 years, to life imprisonment given the gravity of the crimes he committed. This judgment is an important result for international justice, confirming Karadžić’s convictions for genocide in Srebrenica and increasing his sentence to life in prison. It sends a powerful message that those who carry out atrocities will be held accountable for their actions and will be sentenced accordingly. The thousands of victims and their relatives are foremost in our thoughts. Although this outcome will not erase their pain and suffering, we hope that it will provide some comfort to them. We remain committed to achieving justice for victims. We will continue to support the work of the tribunal and other organisations seeking justice, supporting survivors, and aiming to find and identify those still missing as a result of conflict in the region. 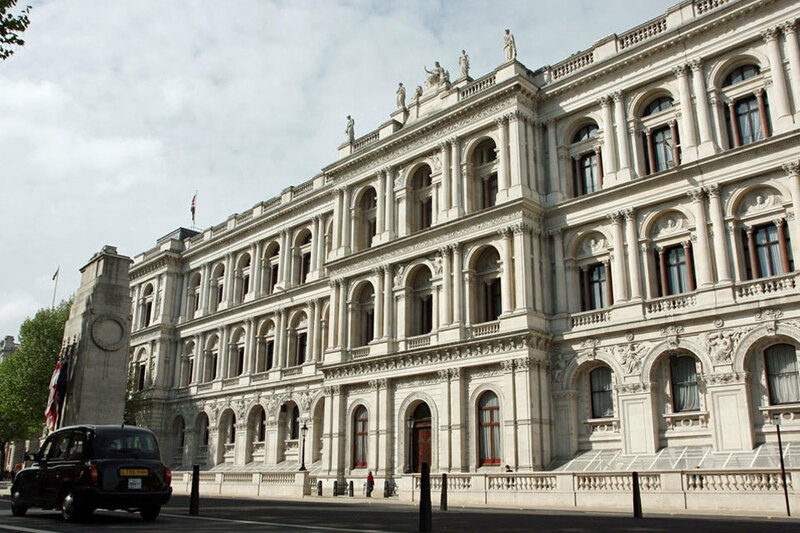 The UK’s commitments to continue to seek justice are in line with the Joint Declarations on War Crimes and Missing Persons led by the UK and signed by Prime Ministers at the London Western Balkans Summit 2018. The International Residual Mechanism for Criminal Tribunals was established by the UN Security Council to continue the legacy work of the International Criminal Tribunal for the former Yugoslavia (“ICTY”), including trying alleged war crimes from the conflicts in the territory of the former Yugoslavia.